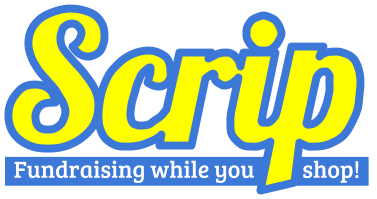 Scrip is just like buying gift cards or gift certificates. When you purchase a gift card through our Scrip program, the participating retailers will rebate a certain percentage back to our non­profit Arcadia Educational Foundation (AEF). AEF will then allocate those funds back to Longley Way. Scrip Program offers a wide variety of gift cards to local popular supermarkets, gas stations, restaurants and department stores. Through Scrip, you could help Longley Way raise much needed funds without additional cost to you. The funds generated through Scrip sales directly benefit our children. It is very easy to order Scrip. Fill out an order form, write a check to AEF, and drop both off in the school office. Within just a few days, you will receive an email or text notifying you that your order has been filled. Then you simply stop by the office to pick up your gift cards. Scrip is also sold at PTA Family Fun Nights. So stop by the Scrip table and support your school! Thank you for supporting Longley Way!